Seedlip is the world’s first distilled non-alcoholic spirit, which offers an alternative to the ‘what to drink when you’re not drinking’ question. The history of distillation starts back in 1651 with the publication of The Art of Distillation, which documents apothecaries’ copper-stilled, non-alcoholic remedies. 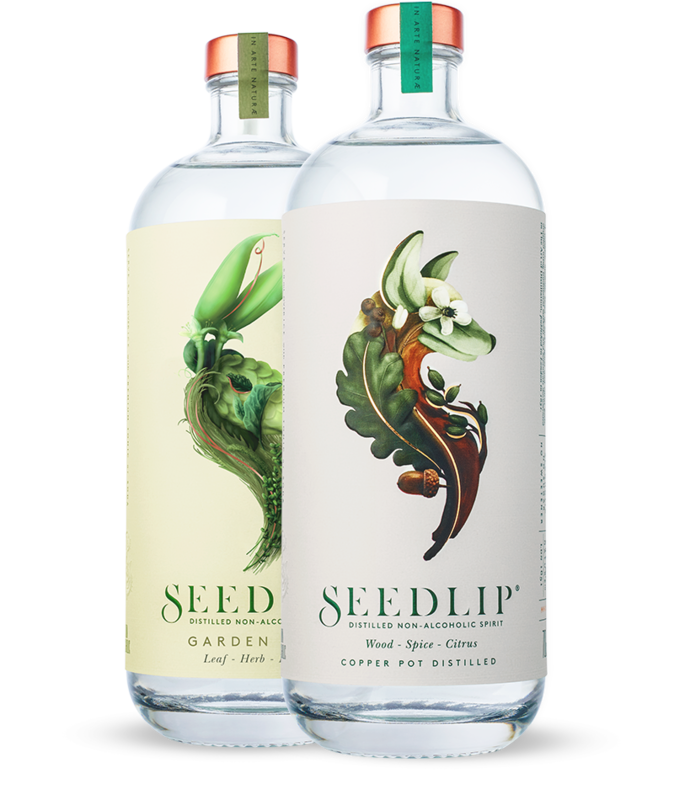 Seedlip have adapted this distillation process to the modern-day to produce two non-alcohol spirits: Spice 94 and Garden 108. We sampled the Garden 108 (70ml is priced at £27.99), which is distilled from hay, sweet peas and traditional garden herbs, giving a grassy and herbal nose and, although not tried understand that the Spice 94 has a more earthy and woody nose. 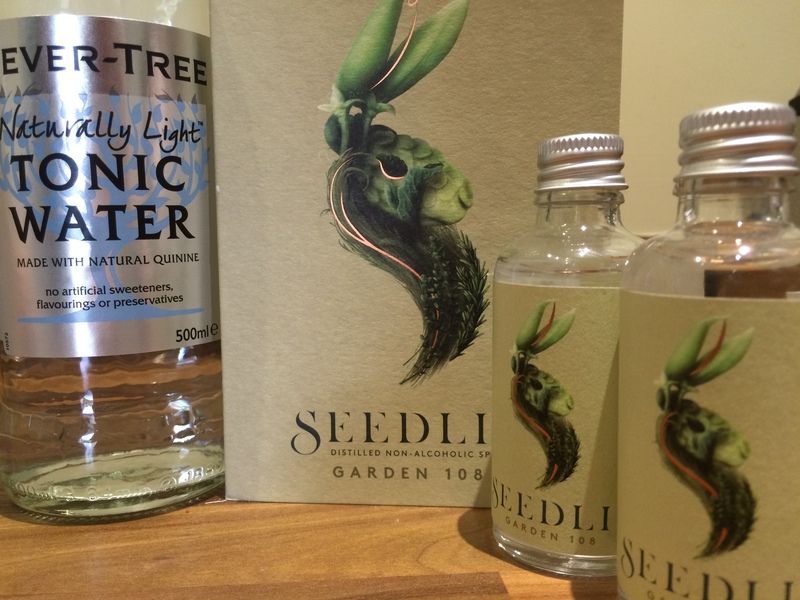 We served our Seedlip (50ml) drink with 150ml of Fevertree tonic over plenty of ice and a baton of cucumber. Garnishing with a snapped sweet pea pod would work equally well to reflect the flavours of the spirit and add a touch of sweetness. We have to admit this new product has an unusual palate not containing alcohol, so does confuse senses somewhat when you initially taste it. We would recommend it as a drink to savour in the mid-afternoon sun on the terrace. For all cocktail connoisseurs (both budding and expert), this is a curiosité to try. Seedlip is available throughout London and further afield to buy and try at a variety of stores and hotels including Harvey Nichols, Selfridges, Bourne & Hollingsworth, the Mandarin Oriental and The Bloomsbury. Full details are available at https://www.seedlipdrinks.com.